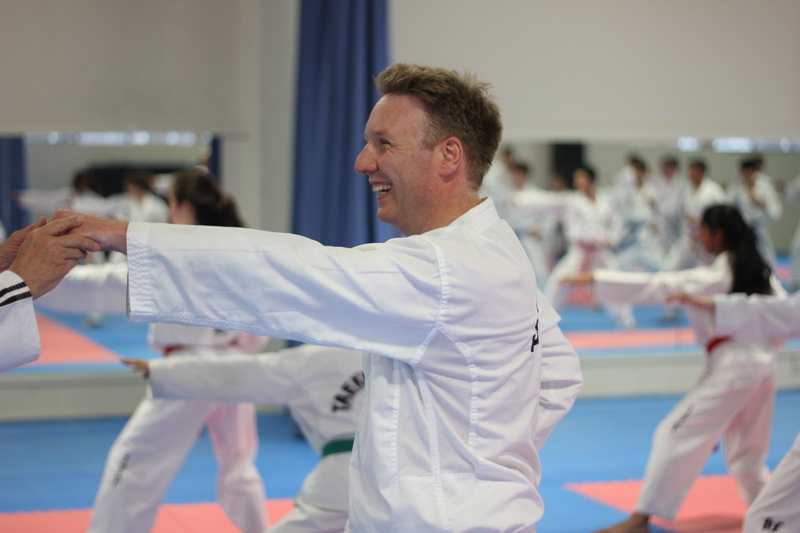 Taekwon-Do is a martial art and sport suitable for adults. No matter what your current fitness level, our instructors are trained to give you safe and enjoyable tuition. You will instantly notice an increase in general physical qualities such as flexibility, agility and cardio-vascular fitness. Over time your strength will also improve as well as speed and power. These are all attributes that contribute to a long healthy life. Taekwon-Do is also for self defence. You will learn the basics of avoidance, de-escalation and then the physical techniques needed to defend yourself if ever needed. Your skill will develop over time, and the end goal is to be confident that you can look after yourself, your family and your friends if ever the need arises. 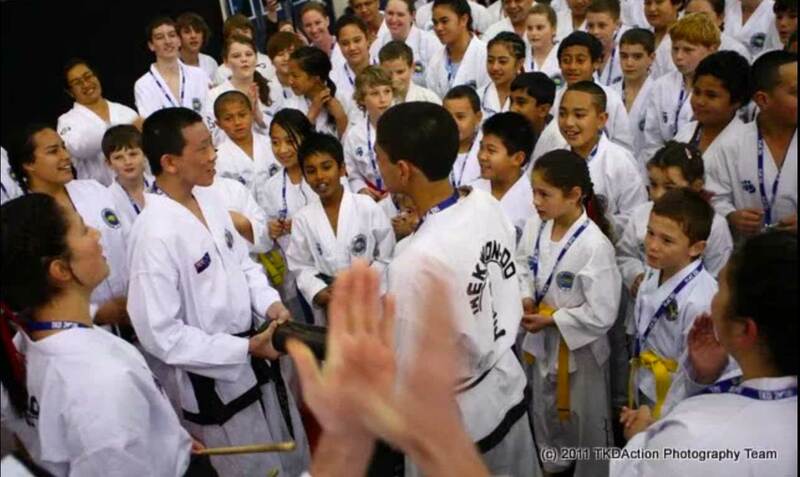 Taekwon-Do in New Zealand is all about community. All our clubs play a strong part in the local community and are made up of mainly family groups. Many adults join in training with their children and before you know it the whole family are taking part. 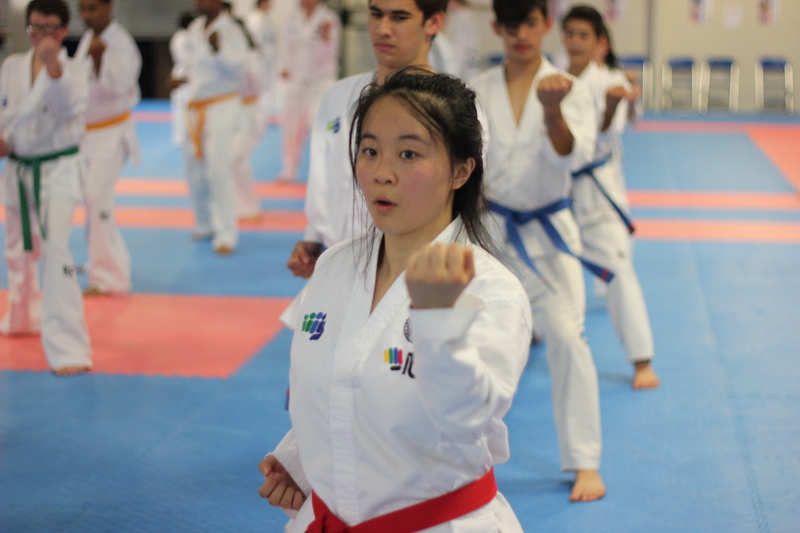 There are not many activities you can take part in as a family like we can in Taekwon-Do. We spread the philosophy and the tenets of Courtesy, Integrity, Perseverance, Self-control, Indomitable Spirit throughout our communities, encouraging participation and valuing and supporting contribution.